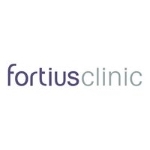 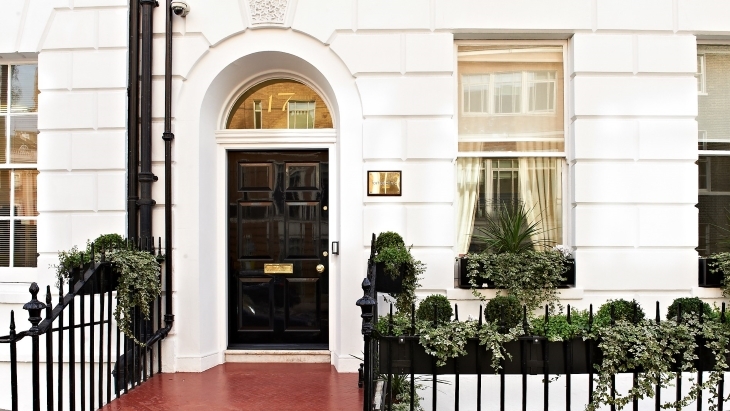 Part of the UK’s leading private orthopaedic and sports injury group, Fortius Clinic Marylebone in Central London offers expert diagnosis and treatment of musculoskeletal conditions, from sports injuries in high performance and recreational athletes through to arthritis, rheumatic problems and chronic pain syndromes. 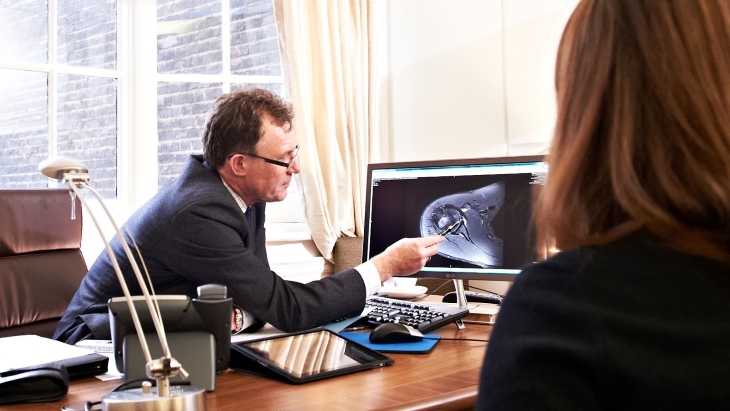 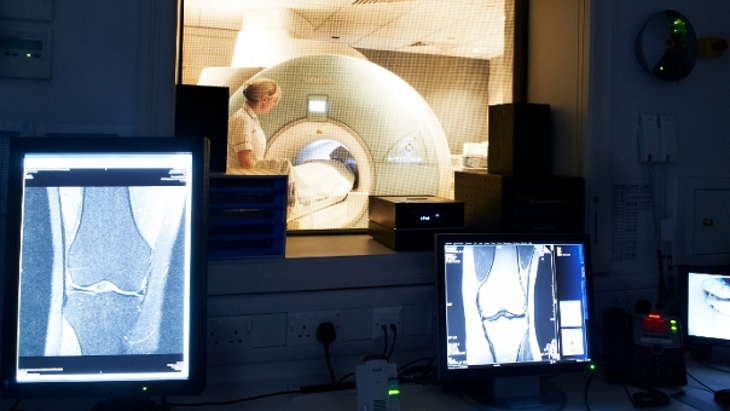 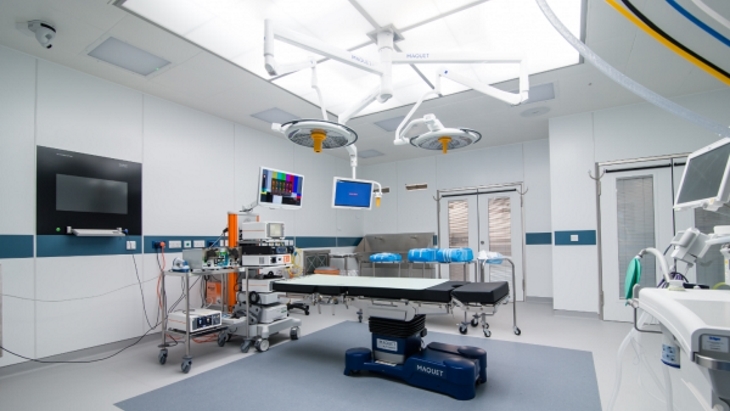 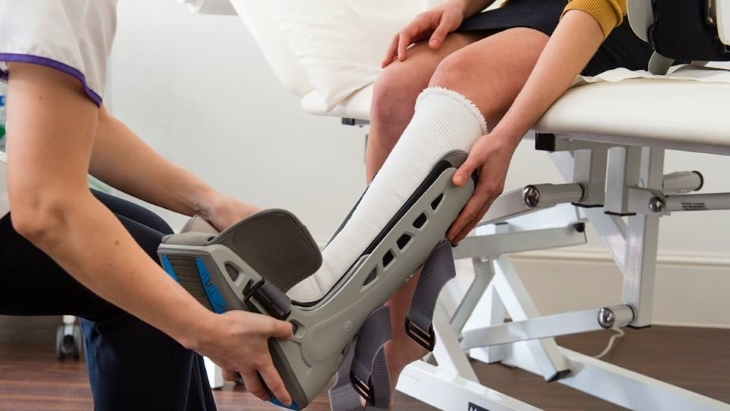 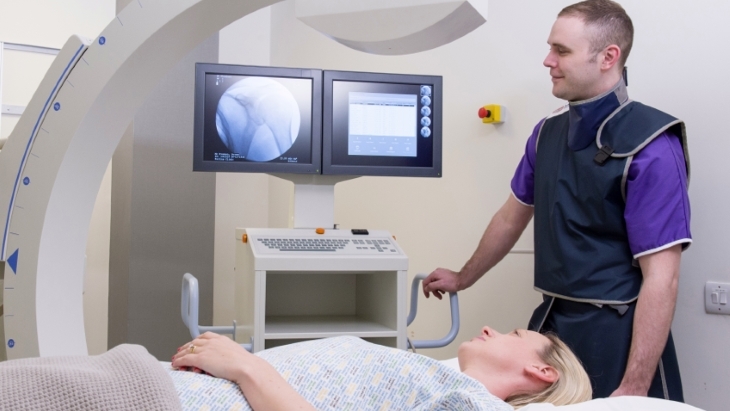 With state-of-the-art diagnostic facilities, consultant teams covering all orthopaedic specialties and a fully integrated model of patient care, the clinic is a recognised centre of excellence providing the highest standards of personalised care and service. 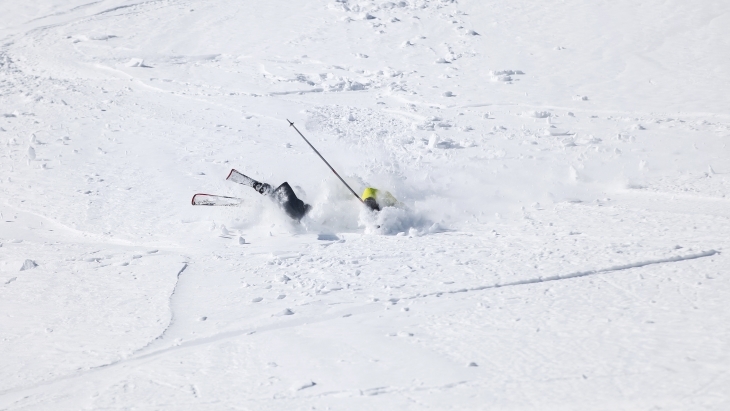 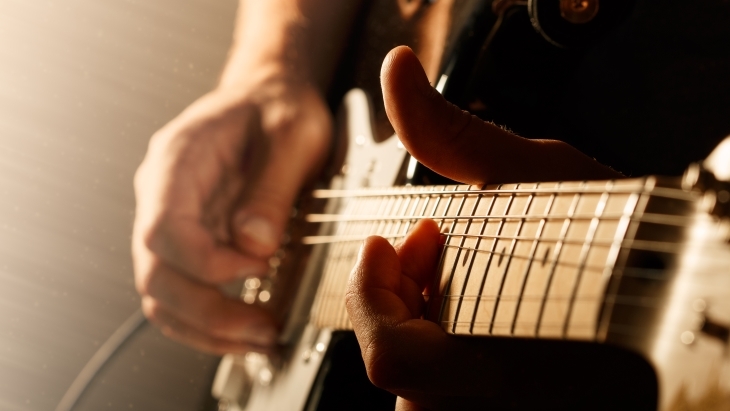 What are the common overuse injuries that affect musicians?.